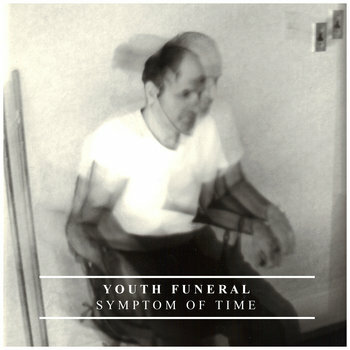 If I close my eyes while listening to Youth Funeral I can easily imagine standing around a VFW Hall in 2001 surrounded by a crowd of people with white belts and silly haircuts. Luckily it's 2013 and Youth Funeral have taken the best parts of the screamo genre from that time to create something modern that does it's best to pay tribute to the bands from back then. There's a very dark and frantic mood to the whole EP, communicating a good deal of aggression and sadness. I love the noisier aspects of this when the guitars are brimming with feedback, as if they're about to explode. "Lush" sounds like it could fit right in on the last Tiny Hawks album, while other tracks are more at home in the Jerome's Dream neighborhood of things. All in all, I enjoy this and would be interested to see how this band pulls it all off in a live setting. Thank goodness they're from the Northeast.